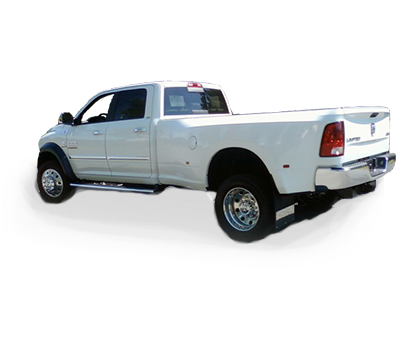 Like the smooth ride of a van chassis but want an open bed service body? 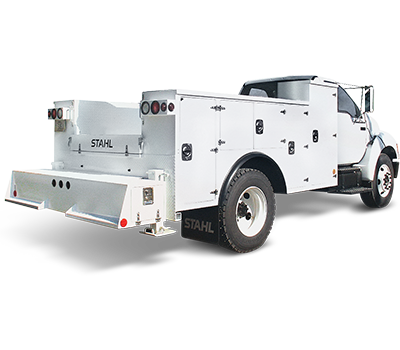 Knapheide has developed the KSV Body just for you. 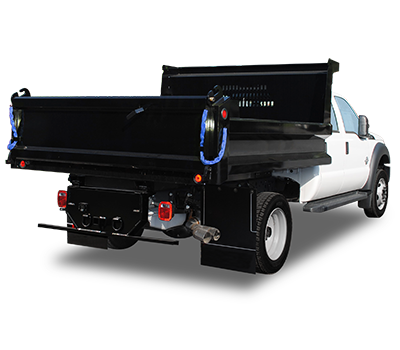 The KSV has all the benefits of our steel service body and then some. 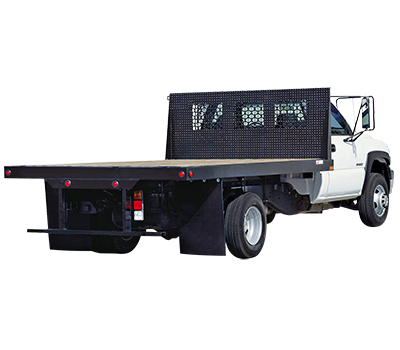 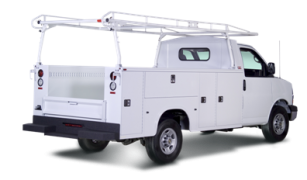 With an overhead material rack and masterlocking system, you can't go wrong with Knapheide's KSV. 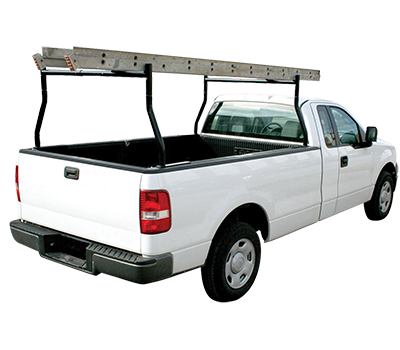 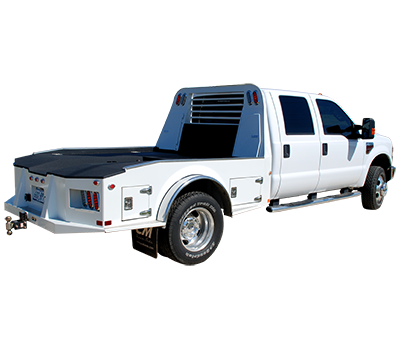 Keep your tools safe in our external compartments, store sheets of plywood in the large cargo area, and carry materials in the overhead material rack. 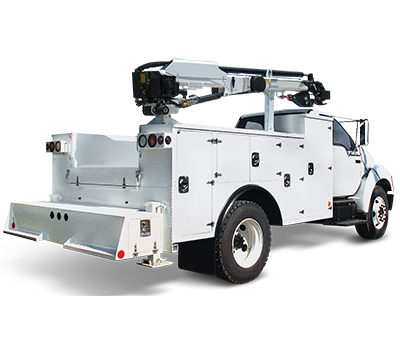 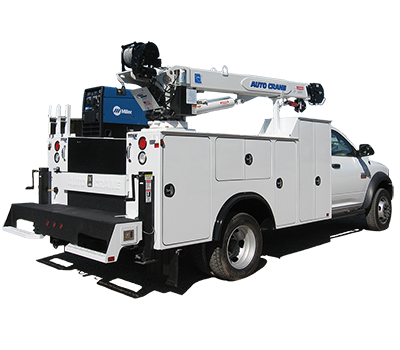 The KSV is versatile enough to work in any industry from plumbing to electrical to general contractors.